High quality Con A coated microplates. Concanavalin A coated surfaces provide for effective and specific binding to the carbohydrate fraction of glycoproteins, enzymes and cell membranes. High quality Gelatin coated microplates. 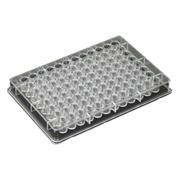 Poly-Lysine coated microplates High quality coated microplates. 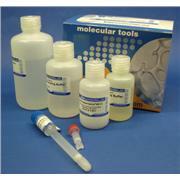 The Poly-Lysine coating of these 96-well microplates offers specific, high affinity binding to a variety of cell types. High quality Arachis hypogaea (Peanut) Lectin coated microplates.